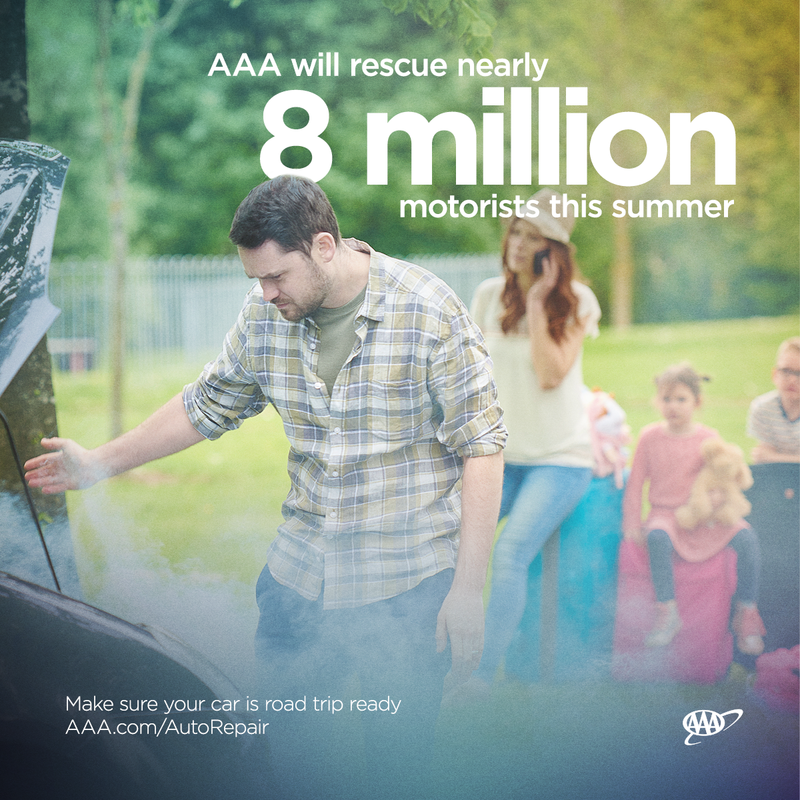 WICHITA, Kan. – According to a recent AAA Travel survey, two-thirds of leisure travelers (64 percent) plan to take vacations this summer. 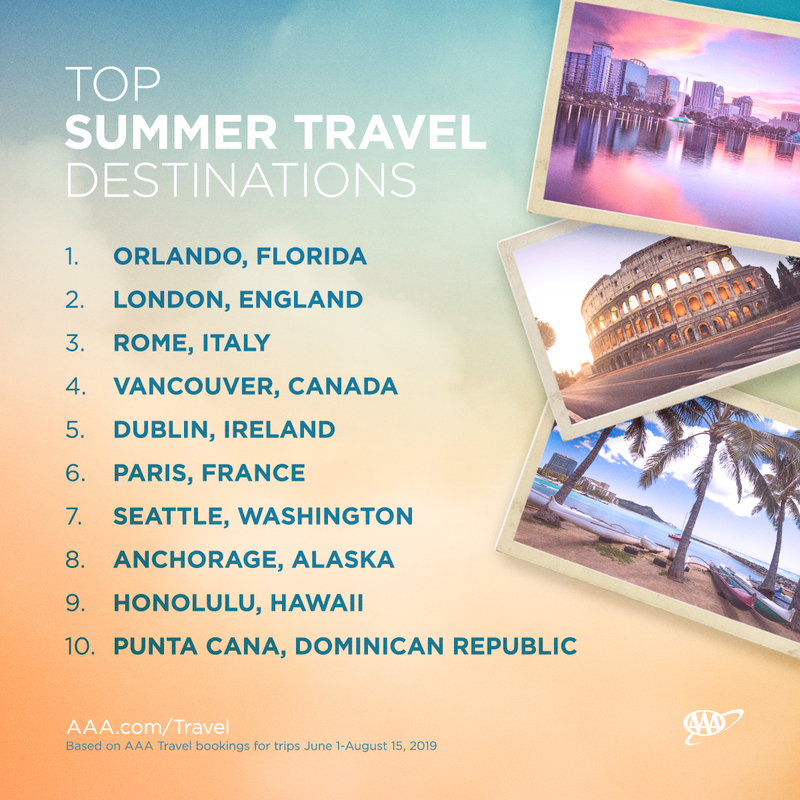 Many of those vacationers will head to historical European cities or soak up the sun in Orlando’s theme parks and attractions, according to an analysis of AAA’s travel booking data. Top trends for summer travel this year include the following.